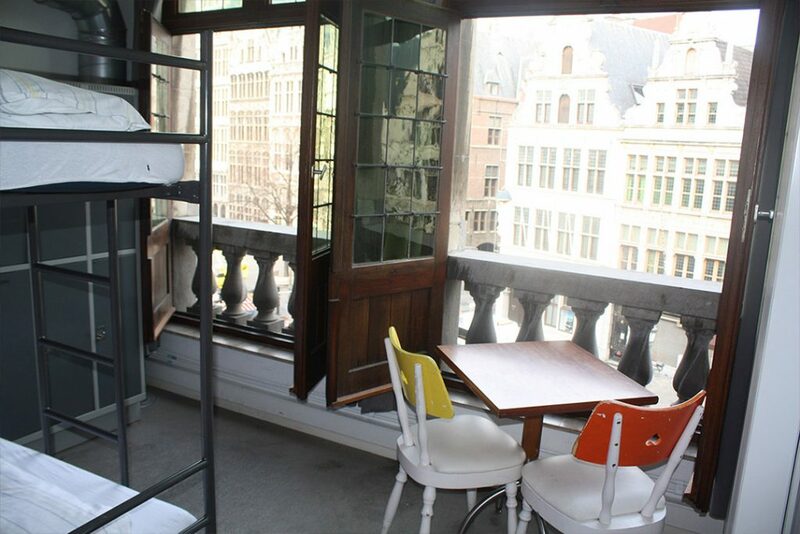 Right in the heart of Antwerp's Old Town, colorful and super social Hostel. Great place to meet other travelers and spend fun time with lovely people. Renovated cozy and large dormitories in XV century building, you will love it! 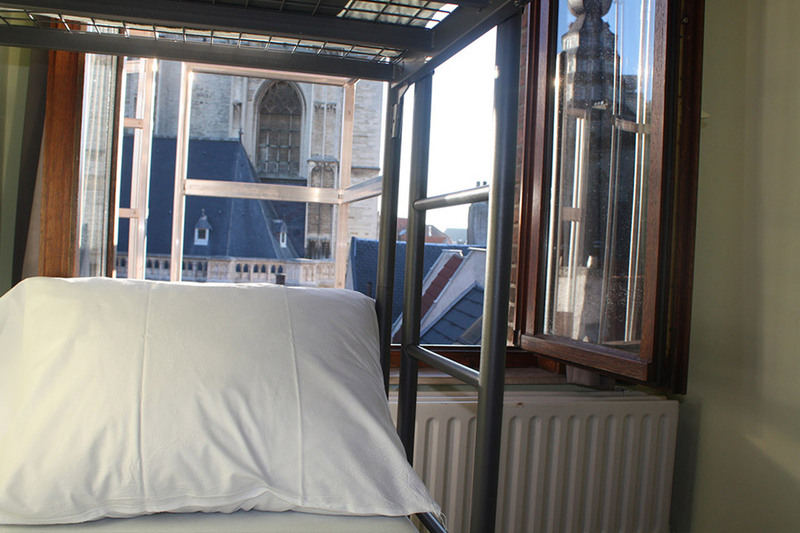 Each dormitory overlooks the most beautiful Antwerp areas. Included breakfast feeds your mind with success every morning! Experience, convenience, low prices and great location to discover Antwerp! Discover our hostel and let us accompany you on your journey exploring the city! Fast check-in opens you a door to clean and comfortable dormitories, situated at two breathtaking sides of the building – the Main Square and Cathedral View. Everyone staying in can count on a free “reggae breakfast” that feeds your mind with energy to participate in a vibrant city lifestyle! 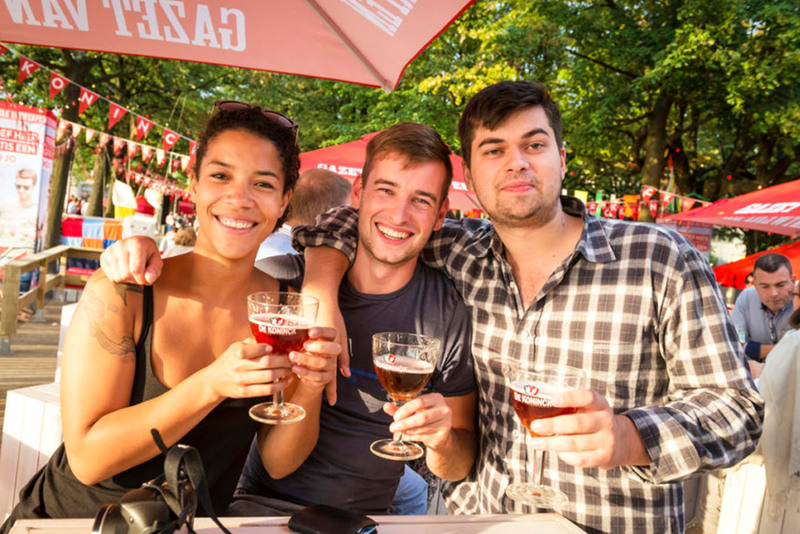 Our guests receive exceptional discounts in famous Antwerp attractions like city brewery De Koninck. What are you waiting for, a journey of a thousand miles begins with a single step! Dormitories are situated at two breath-taking sides of the building, what’s your choice? Dorms at this peaceful and sunny side are one of the best places in Antwerp to take pictures and relax on your bed with wonderful views from your window! Get inspiration to rock the city! Dorms at this vibrant and eye catching side feed your mind with one of the most beautiful squares across the world! 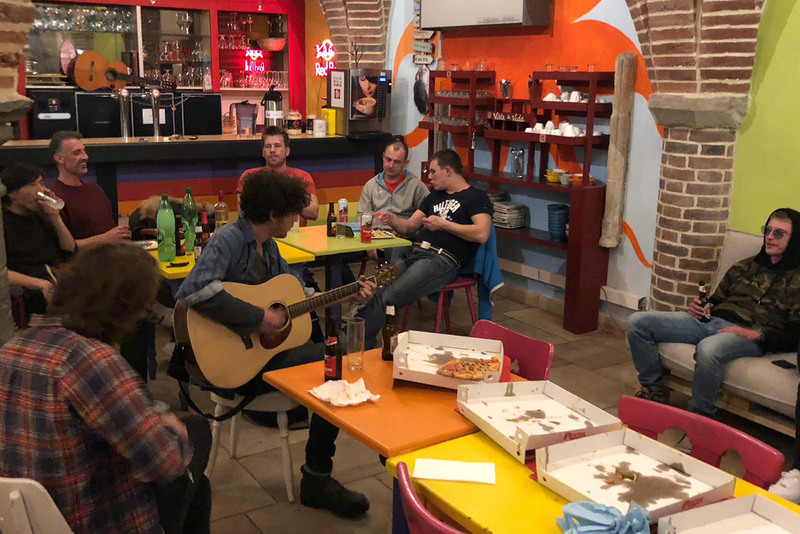 The location is definitely the best feature of the hostel as you are literally facing the main town square. The staff is also nice and helpful. Seem to have all the main amenities as well including kitchen, hairdryer and so on. The breakfast is simple and nice. When you come to visit us, you will enrich yourself with experience and memories! 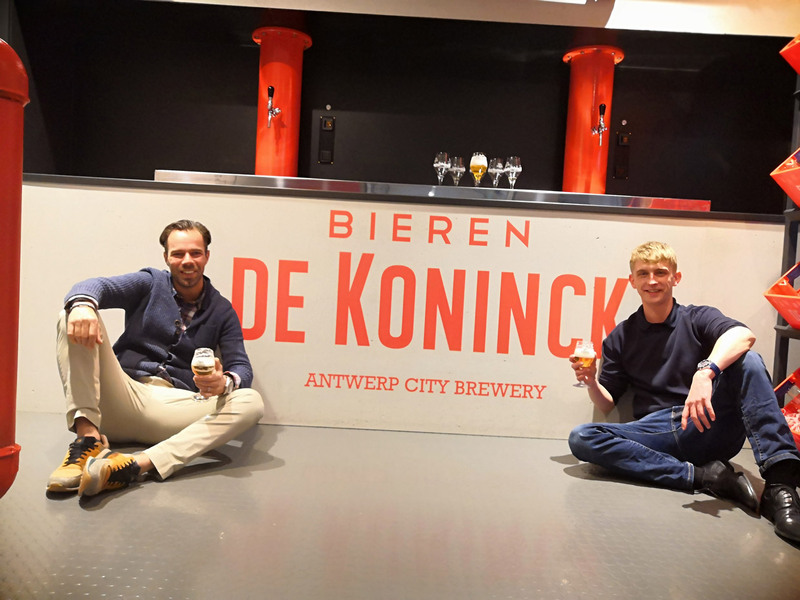 De Koninck Brewery offers unique experience to discover city beer craft! Your perfect getaway in Antwerp! We help you discover Antwerp and save money at the same time. Show you hostel key-card at famous Antwerp attractions to get exceptional discounts! In case of any questions, don’t hesitate to contact with us. It is beneficial for you to book a bed through our website, you are getting better rates!